Hazard Warning Labels- Campbell International Specialist Tapes. Technical Specification: White rigid PVC coated one side with a transparent resin rubber adhesive laminated with a 30-micron transparent polypropylene for environmental protection. Each label is perforated and can be taken straight off the roll, no backing to be disposed of. Technical Specification: Manufactured from a high-quality synthetic material with a UV resistant varnish. Colour/Symbol: 3 - Flammable symbol black on red - UN (United Nations) Hazard Warning Diamond. Technical Specification: Manufactured from high quality synthetic material with a UV resistant varnish. Each label is supplied on a paper backing for easy removal. 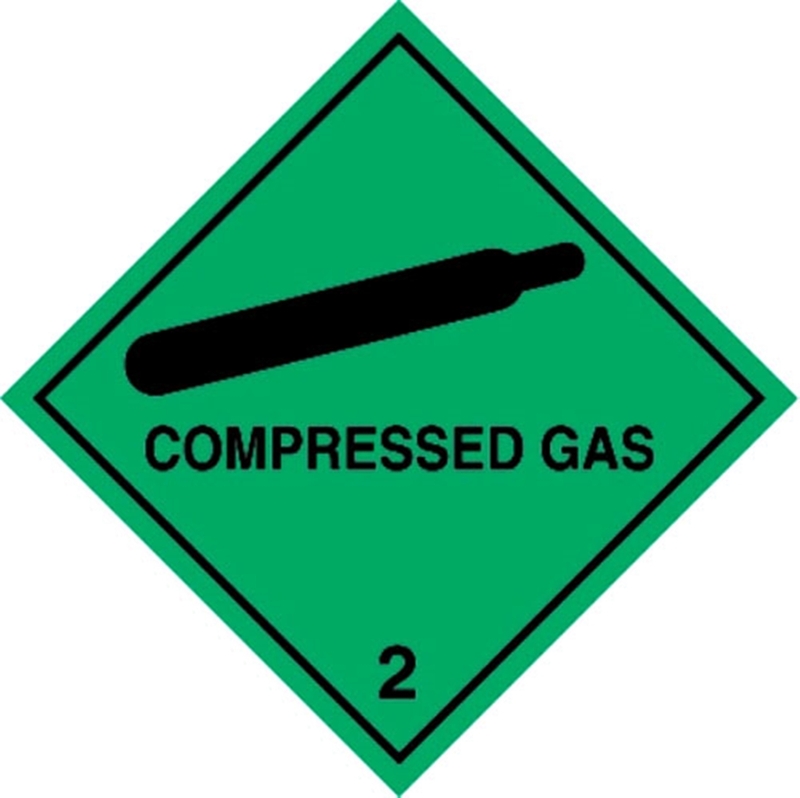 Please note these are not as thick a..
Colour/Symbol: 3 FLAMMABLE LIQUID - Flammable symbol black on red - UN (United Nations) Hazard Warning Diamond. Technical Specification: Manufactured from high quality synthetic material with a UV resistant varnish. Each label is supplied on a paper backing for easy removal. Please note these a..
Colour/Symbol: 3 HIGHLY FLAMMABLE - Flammable symbol black on red - UN (United Nations) Hazard Warning Diamond. Technical Specification: Manufactured from high quality synthetic material with a UV resistant varnish. Each label is supplied on a paper backing for easy removal. 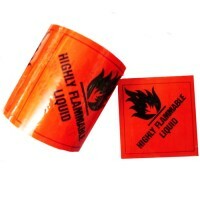 Please note these a..
Colour/Symbol: 4 - Flammable symbol in black on blue - UN (United Nations) Hazard Warning Diamond. Technical Specification: Manufactured from high quality synthetic material with a UV resistant varnish. 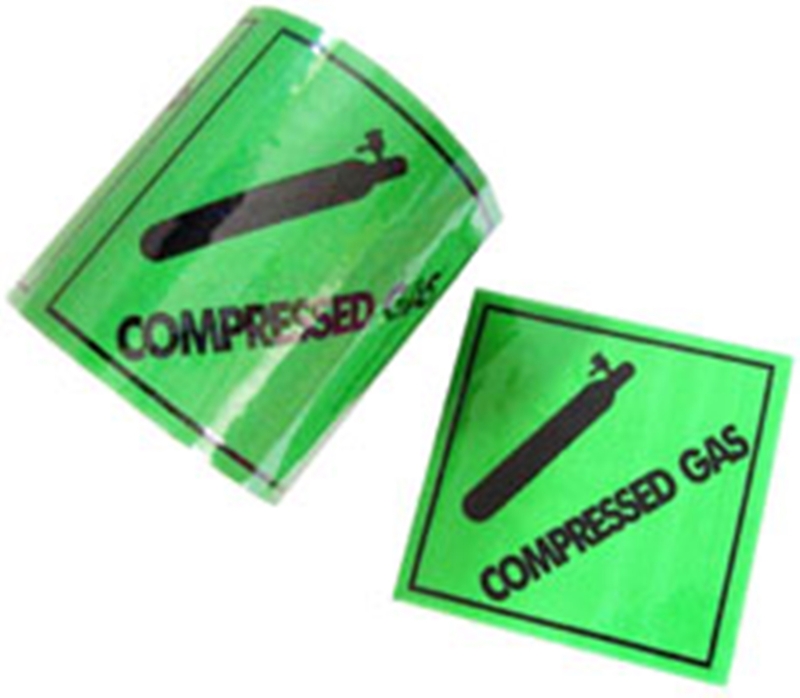 Each label is supplied on a perforated paper backing for easy removal. Please note these are..
Colour/Symbol: 4 - Flammable symbol in black on red and white - UN (United Nations) Hazard Warning Diamond. Technical Specification: Manufactured from high quality synthetic material with a UV resistant varnish. Each label is supplied on a paper backing for easy removal. Please note these are n..
Colour/Symbol: 4 DANGEROUS WHEN WET - Flammable symbol in black on blue - UN (United Nations) Hazard Warning Diamond. Technical Specification: Manufactured from high quality synthetic material with a UV resistant varnish. Each label is supplied on a paper backing for easy removal. Please note t..
Colour/Symbol: 4 FLAMMABLE SOLID - Flammable symbol in black on red and white - UN (United Nations) Hazard Warning Diamond. Technical Specification: Manufactured from high quality synthetic material with a UV resistant varnish. Each label is supplied on a paper backing for easy removal. Please ..